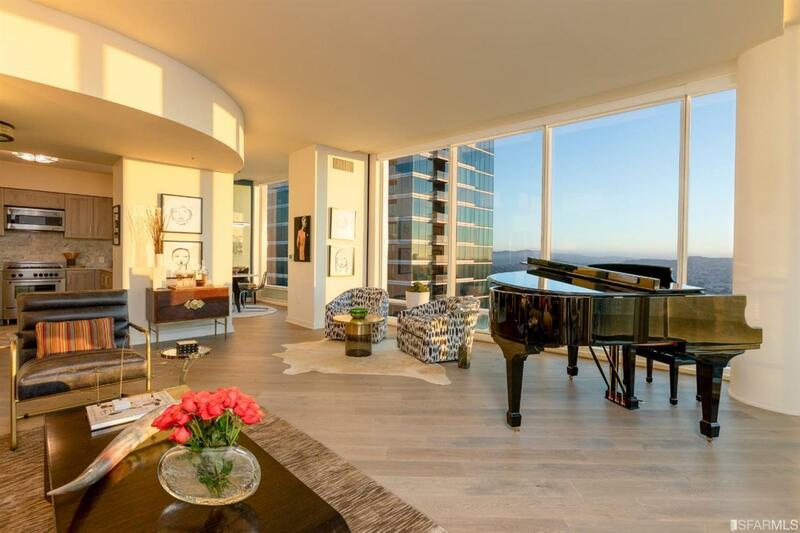 The Steinway Suite is a rarified opportunity for a buyer to own a top floor corner penthouse that not only is offered fully-furnished with incredible original pieces, but also has unmatched views of San Francisco. It exudes a casual sophistication that merges nostalgic elegance with a contemporary, fashionable style. Even if you're not trained to play, you still get the richness of the symphony in your home. © 2019 San Francisco Association of REALTORS® Multiple Listing Service. All rights reserved. Listings on this page identified as belonging to another listing firm are based upon data obtained from the SFAR MLS, which data is copyrighted by the San Francisco Association of REALTORS®, but is not warranted. IDX information is provided exclusively for consumers' personal, non-commercial use and may not be used for any purpose other than to identify prospective properties consumers may be interested in purchasing. Information is deemed reliable but is not guaranteed accurate by the MLS or Keller Williams San Francisco. Data last updated 2019-04-20T17:19:47.67.